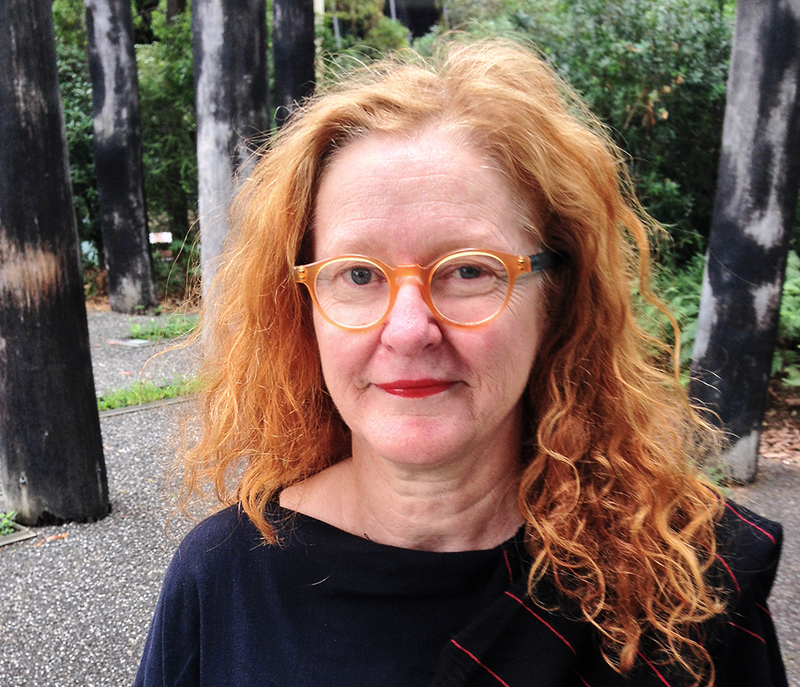 Linda Sproul is the manager of education and community programs for Museum Victoria. Linda’s professional practice has a strong focus on the engagement and participation of diverse audiences in cultural activities and programs. She commenced her career as an actor/teacher in the a project that worked with pre-school children aged four to five years of age. Prior to joining Museum Victoria she was the program director of Next Wave festival. In her current role at Museum Victoria she oversees the education and informal learning programs offered at the Immigration Museum, Melbourne Museum and Scienceworks as well as Museum Victoria’s outreach program. As a visual artist her practice focused on performative and site specific installations in cultural spaces.